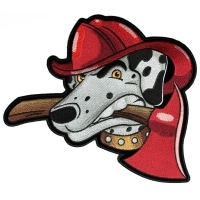 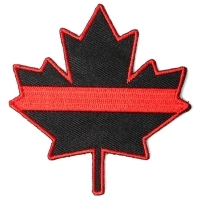 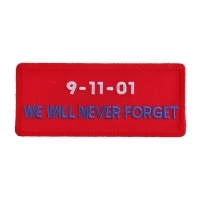 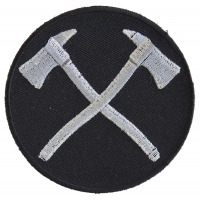 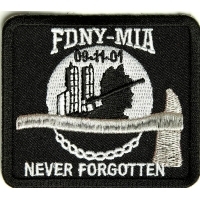 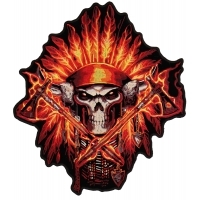 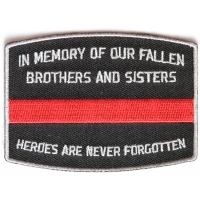 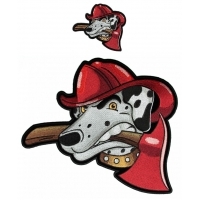 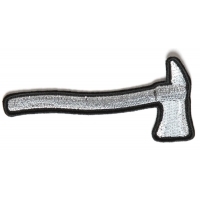 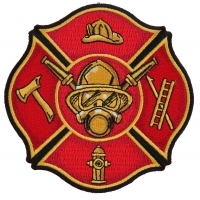 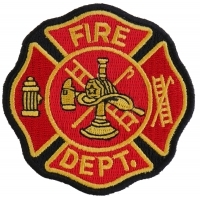 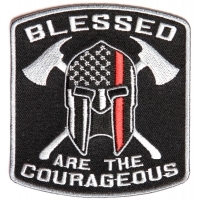 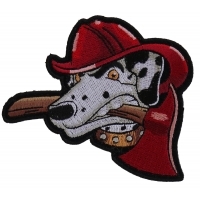 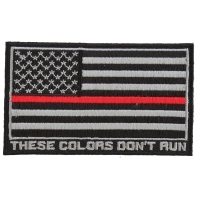 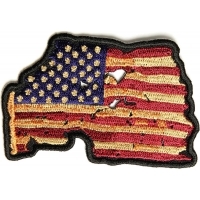 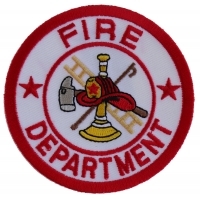 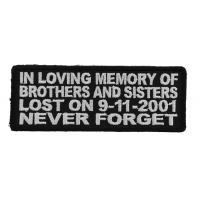 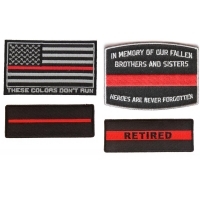 Embroidered patches designed for Firemen. 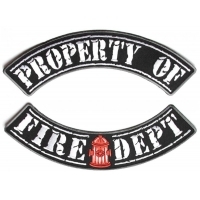 Listed here a tiny selection of our quality embroidered patches for our customers. 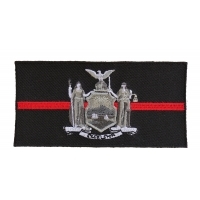 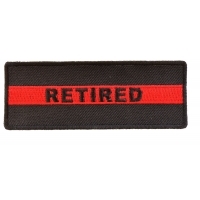 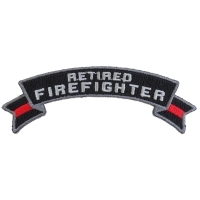 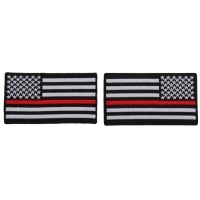 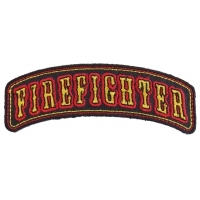 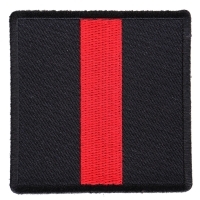 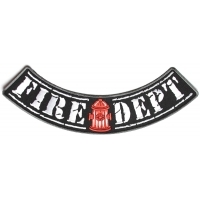 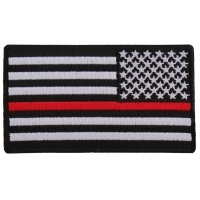 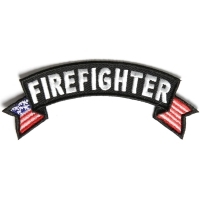 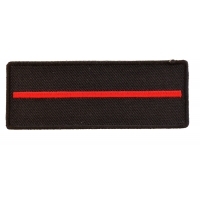 These firefighter patches can be sewn or ironed on to your clothing. 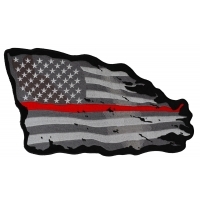 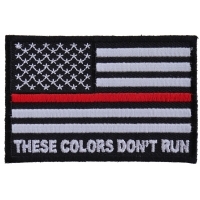 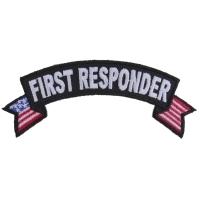 Some patches for first responders as well. 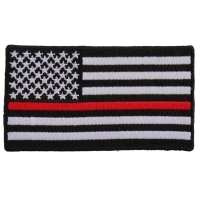 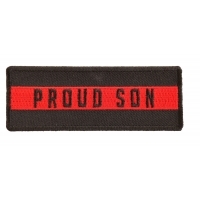 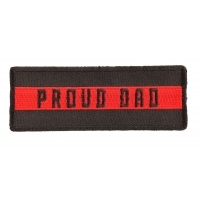 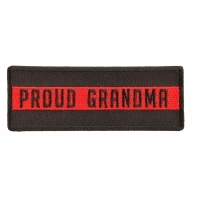 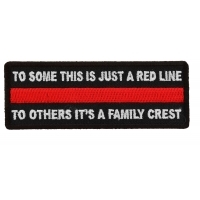 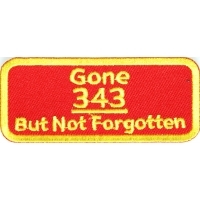 If you have a family member who works in this job, Our patches make your job easy, to show how much you appreciate them. 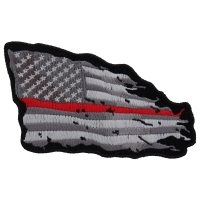 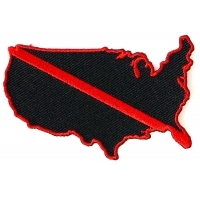 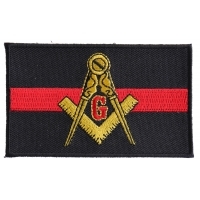 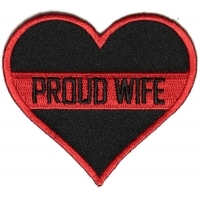 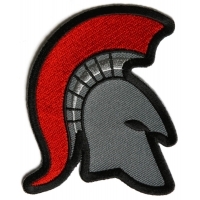 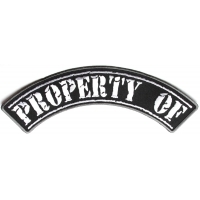 We stock our patches, place your orders today we will ship them out the same day.